The Student Services Finance Committee approved the eligibility of Muslim Students Association during Monday nights meeting, giving them access students’ segregated fees. MSA holds numerous events throughout the semester, including socials, volunteering opportunities and speaker events. The committee unanimously approved their eligibility. 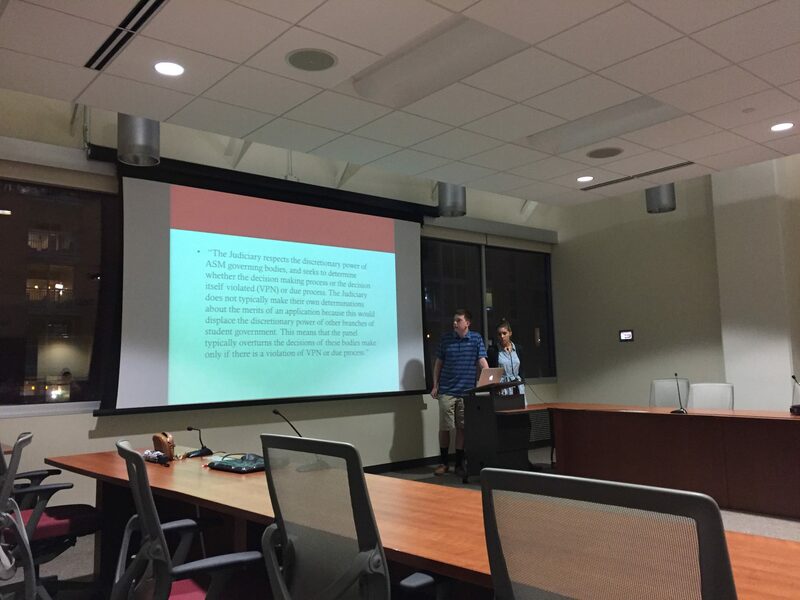 SSFC also listened to an informational presentation from the Student Judiciary, though no eligibility or budget hearings were presented. The Student Judiciary is a branch of Associated Students of Madison. 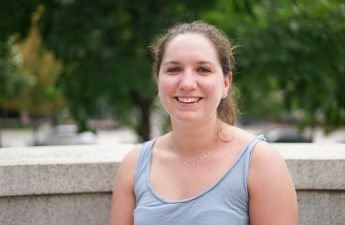 Student Judiciary oversees ASM elections and resolves disputes between ASM and other parties, such as SSFC. A nominations board recommends seven student justices who are approved by Student Council. They each serve four-year terms. 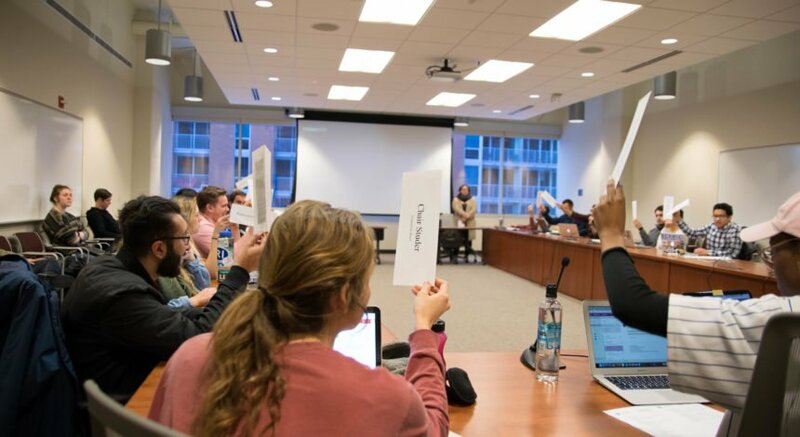 The Student Judiciary hears and decides cases regarding election complaints about candidate misconduct, disagreement about the laws of ASM or appeals of the appropriation of funds.